Nearly one half of the American population participates in at least one outdoor sporting activity. Rotational motion in the hips and torso is required to hit a ball long or hard, but can lead to many injuries of the hips and low back. Average baseball bat swing in the majors is between 70 and 80 mph. Bat speed at impact has been recorded at 100+mph. Seek the advice and treatment of a Physical Therapist for exercise suggestions and treatment of injuries. As the temperature rises, more people are planning outside activities and games. Some of these events involve running, jumping or other actions on uneven surfaces. Gameplay often includes suddenly shifting directions. This kind of intense movement requires conditioning to avoid injury. Preparing for outdoor sports should include specific drills and exercises that prepare the athlete for the stresses involved in the activity. Running, jumping, quickly changing directions and high intensity actions subject joints to stresses and strains that are not normally felt by the body. Consequently, these “abnormal” motions and movements can lead to a host of injuries. These motions are “abnormal” simply because the body does not experience them on a daily basis. The body is completely capable of “handling” the stresses and strains of these movements and motions providing it has been proper trained for them. When the body is subjected to a forceful compressive force or torque, which can occur with many athletic type motions, the joints structures and soft tissues of the body will be able to survive these actions if they have been subjected to them previously. If the force is too great and/or is experienced for the first time, many structures fail and an injury will occur. In most cases, the greater the force the more significant the injury. When playing a sport that requires twisting and turning such as baseball, softball, golf, tennis and other racquet sports the spine, hips and entire lower extremity is subjected to a great amount of torque and sheer force. Controlling it is difficult but preparing properly is a good defense against the injuries that can occur from this type of action. There are numerous core related exercises that address the rotational or twisting motions and help the body avoid an injury from them. Exercises such as medicine ball chops, sitting on the therapeutic ball and twisting against resistance, doing a similar ball exercise and rotating and reaching against resistance are just a few. To help the lower extremities avoid an injury due to these motions and forces perform lunges, monster walks (lunges with an angular stride), squats and agilities. The agilities could be simple carioca and ladder drills or high level plyometrics and shuttle runs or obstacle courses. Activity on uneven surfaces presents unique obstacles for the human body to navigate. Preparation for an event on an uneven surface requires performing agility and strength development exercises. The agility drills will enhance the nervous system’s capability of controlling the joints via reflexive actions. The injury causing movements occur too quickly for anyone to “think” about and only a reflexive or automatic muscle contraction can occur quickly enough to help dynamically support the joint and prevent an injury. Strength development throughout the lower extremities can be achieved with numerous exercises. Performing the agility drills with a weighted vest is one way to accomplish two things at one time. It will provide resistance for strength development and although not correlating perfectly it will enable the body to be better prepared for forces that are applied to the body that need a reflexive muscle contraction to help stabilize the joint. 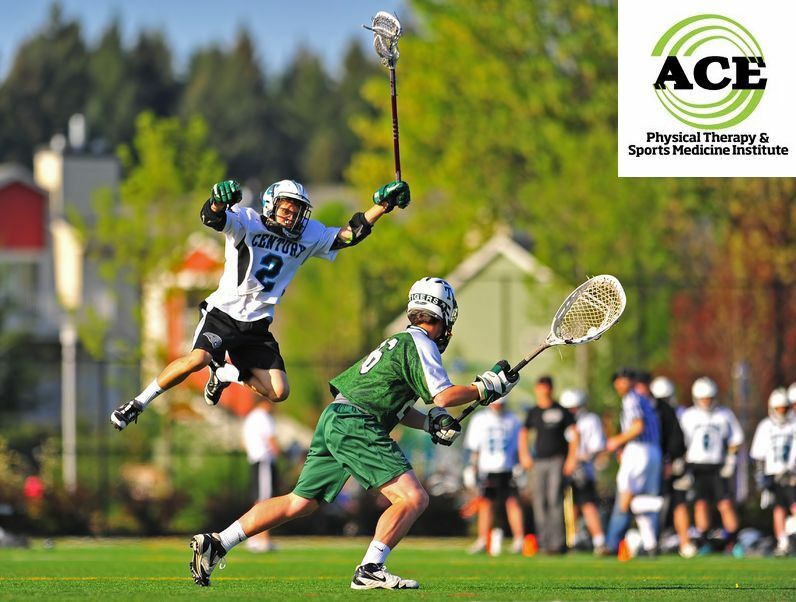 Seeking the advice and treatment of a Physical Therapist is one way to learn the proper exercise routine and technique that is needed to help prepare the body for the warm weather sports that are played out doors. These licensed healthcare professionals can design a specific exercise routine for you based on the sport (s) that you plan to participate in. 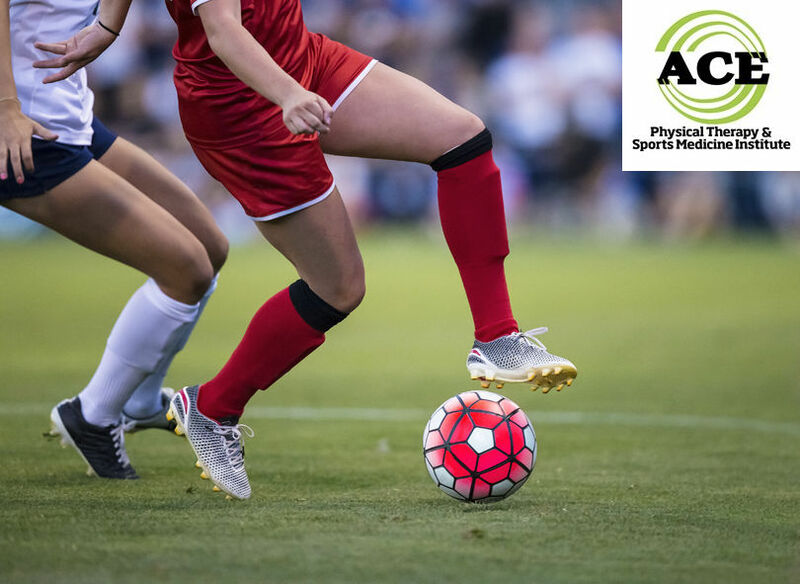 If you get injured while preparing for or playing these sports, consult a Physical Therapist to help you recover from your injury. There is no need to see your doctor for a Physical Therapy prescription, but you should check with your insurance company because your plan might require a referral from your primary care physician. Outdoor sports are fun and a great way to exercise, but if your body is not properly prepared to play them you could injure yourself. The injury might “sideline” you from the game and worst case scenario it could limit your ability to perform everyday activities. It is always better to prepare for the upcoming activity and not deal with the negatives of having an injury.